There has been some recent media attention about the value of exercise for cancer patients. In May 2018, Associate Professor Prue Cormie, an accredited exercise physiologist explained that 26 cancer organisations were calling for exercise to be prescribed to all cancer patients as part of routine cancer care. Many thanks to Asher Packman for holding a ‘Blood Bath” for Blood Cancer Awareness Month. Despite a very chilly day, a total of $350 was raised. Asher has donated all proceeds to the MPN Fund and the MPN Alliance Australia. The MPN AA would like to thank Asher for his support. Did you know around 60,000 Australians are living with a blood cancer and around 35 people are diagnosed every day? September is Blood Cancer Awareness Month (BCAM) and, as such, here’s your opportunity to support those in need, their caregivers, friends and families. What better way than to jump in an ice-bath, coloured red for the occasion, and face down your fears just as these courageous people do every day of their lives. It’s more than just ice, of course, it’s a metaphor for life and of learning how to be comfortable with being uncomfortable. 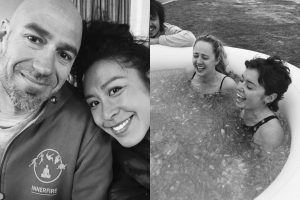 So come on down to Elwood Sailing Club and join certified Wim Hof Method Instructor Asher Packman, who is on his own journey with blood cancer, as he takes you through a technique that involves breathing, meditation and a life-affirming dip in the ice. These three elements combine to put you back in touch with your own true nature, alkalising and super-charging your body to bring about tremendous benefits to the immune, nervous and lymphatic systems. The morning ends with some amazing treats from Raw Love Superfoods. All proceeds from the event will go to MPN Alliance Australia. The MPNAA and the Leukaemia Foundation have collaborated to establish a dedicated fund to which your money will be donated. For further information or to book tickets, please click here. Here in the nation’s capital, we have established a regular ‘coffee and chat’ group for MPN patients and their families or carers. So far we have had two monthly get-togethers in a cosy lounge area of a Civic café, Xchange on London, on a Saturday morning. 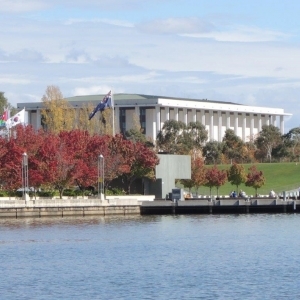 We might even branch out to the stunning outdoor setting of the National Library’s café when the weather warms up. 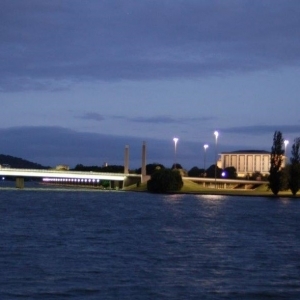 Canberra is such a beautiful city and it really is a delight to be in such exquisite surroundings. For our first two get-togethers we have had initially 8, then 10 attendees, and we have the three main types of MPN represented: 2 myelofibrosis, 3 polycythaemia vera and 2 essential thrombocythaemia. Our other attendees have been family members which has been much appreciated. I guess it’s a cliché but we have all found it so helpful to meet other MPN patients face to face and talk about our issues and concerns. We really understand each other as we share our stories, our diagnoses, our experiences with various medications, our hopes for a cure, and of course our ups and downs living with an MPN. One member has even had a bone marrow transplant more than 25 years ago, and is ‘alive and well and living in Weston Creek’ so it is very encouraging to hear his experiences and see him in good health. 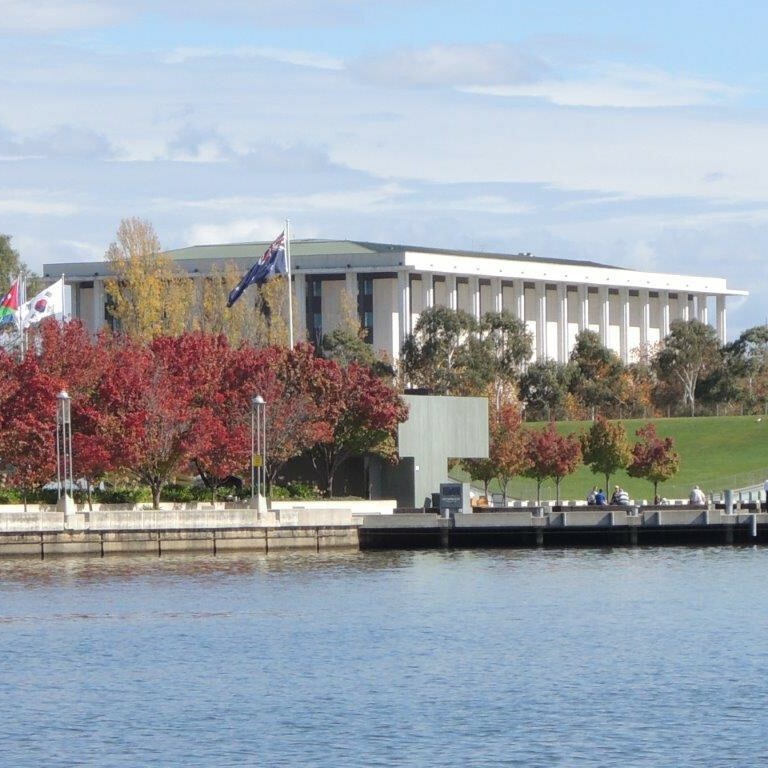 I should reassure you that we try not to talk about the political scene here in Canberra, tempting as it is with the latest political dramas! Rather these chats have been very companionable and informal. We have agreed to see how we go meeting monthly and we would love you to join us if you have an MPN or are a family member or carer for someone with an MPN. 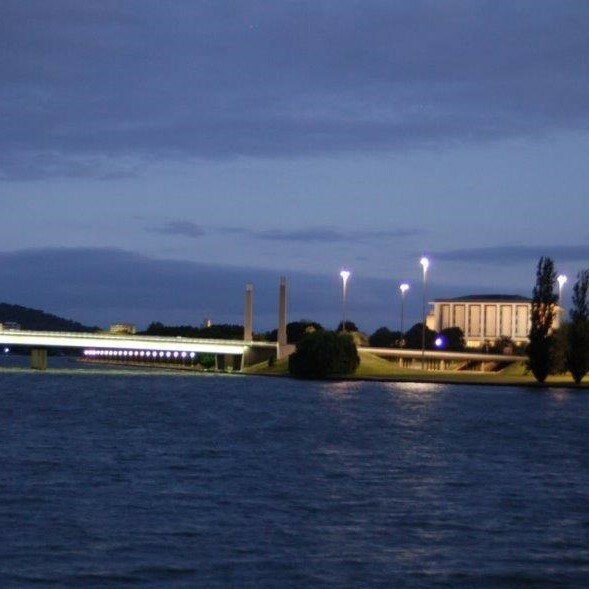 For details of the next get-together, keep an eye on this website under ‘Events’ and we will also advertise on our MPN Alliance Australia facebook page, Ken Young’s MPD-oz Email Support Group (mpd-oz@mpd-oz.org) and Josie Muller’s MPN Australia & NZ Myeloproliferative Neoplasm Support Community facebook page. Congratulations to Jolanda Visser on her outstanding success – raising $23,505 at a MPN Charity Dinner, in Adelaide, which she organized on behalf of the MPN AA. The MPN AA are grateful for the support of the Leukaemia Foundation with Julia Clarke as the Master of Ceremonies and Kerryn Lambert, from the Leukaemia Foundation, Perth, assisting on the night. The night was attended by 166 people and a total of 73 items were donated and were sold via auction, silent auction and raffle. Live music was provided by the “Soul’d Out” Band at the gorgeous venue, The Grand Ballroom, Tapleys Hill Road, Fulham Gardens. The MPN AA would like to thank all sponsors and prize donors who enabled the night to be such a success. A special mention goes to Australian Unity. The MPN AA appreciates all their support. All money raised is being used to support improved Australian MPN epidemiological research by Professor Lin Fritschi (Curtin University of Western Australia). If you would like to read Jolanda’s full speech, please click here. The MPN Alliance Australia is proud to announce that they have donated a total of $20,000 to support the MPN Interferon Initiative. 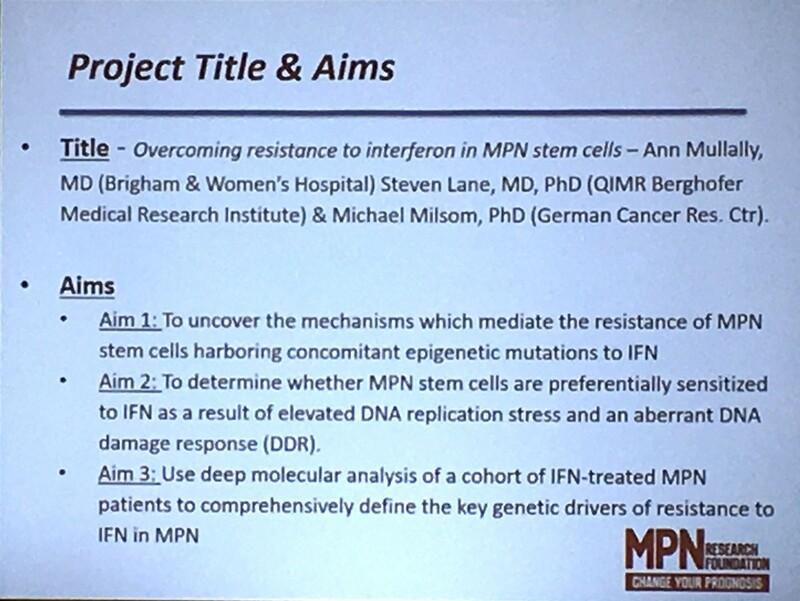 In April 2018, the MPN (Myeloproliferative Neoplasms) Research Foundation (MPNRF) and MPN Alliance Australia (MPN AA) announced a research partnership focused on the MPN Interferon Initiative. 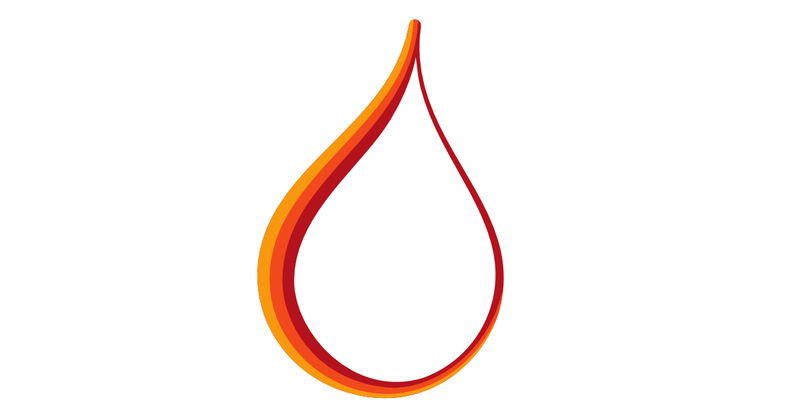 MPNRF and MPN AA are both patient advocacy organizations who work on behalf of patients with myeloproliferative neoplasms, a group of rare, chronic blood cancers. 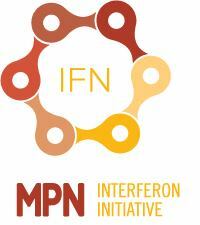 The MPNRF Interferon (IFN) Initiative is a multi-center project which will bring together internationally recognized experts in both blood and solid tumors to determine how cytokine-driven pathways affect the trajectory of the MPNs, a closely-related group of progressive blood cancers. The collaboration among this group of scientists is unprecedented and speaks to their drive to answer this question, which could have wide-ranging impact on the lives of people living with cancer. The MPN AA’s donation is directly supporting research by Dr Steven Lane in Brisbane as part of the Interferon Initiative in partnership with MPN Research. We would like to thank the community for the support and donations towards this important research initiative. 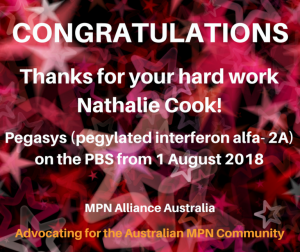 We are so proud of you Nathalie, and so thankful for your huge efforts on behalf of the MPN community in Australia. Your passion, networking and intellectual rigour have absolutely got us to a place no one thought we would ever reach. We as a community have been told so many times in the past that this could never happen, and without you, it would not have. Many patients will benefit from your achievement of successfully advocating for an affordable alternative drug therapy for MPNs. We would also like to acknowledge others who have contributed on behalf of the MPN community over the years to make pegylated interferon available and affordable for patients in the recent and more distant past. These include Ken Young many years ago (together with the late patient advocate Ian Sweet); Lara Chapman who encouraged and assisted the MPN community with making submissions to the Senate Committee Inquiry into the Availability of New, Innovative and Specialist Cancer Drugs In Australia in 2015; a small number of very dedicated haematologists; the Leukaemia Foundation; Rare Cancers Australia; and of course all those MPN patients and advocates who made submissions to the Senate Committee Inquiry and supporting submissions to the PBAC.